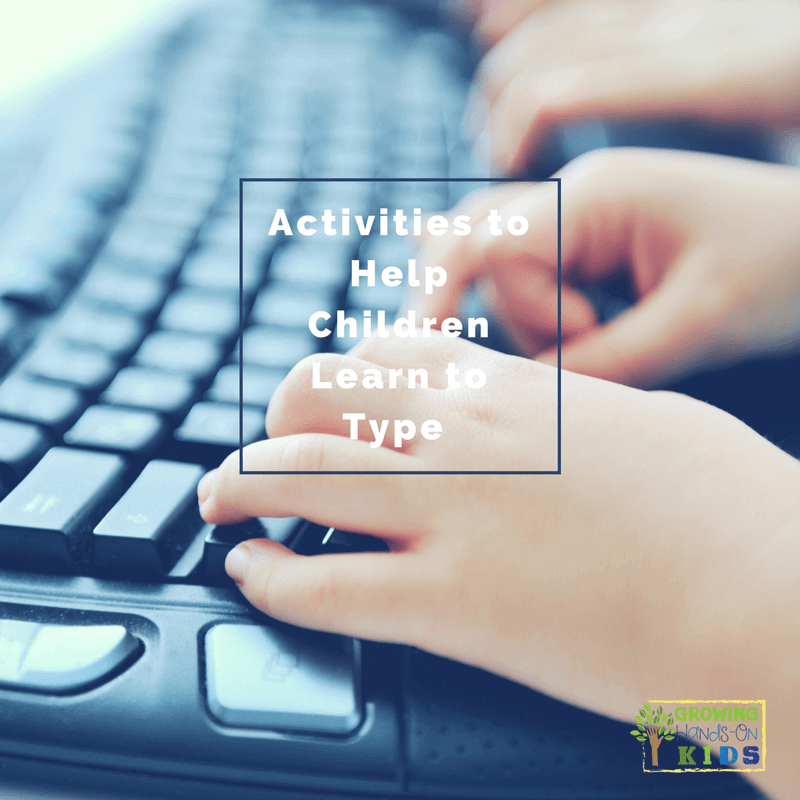 If you have a child who is learning to type, you might be getting tired of doing the same typing programs or activities again, and again and again. Or maybe your child is struggling to pick up typing skills because of physical limitations or delays. 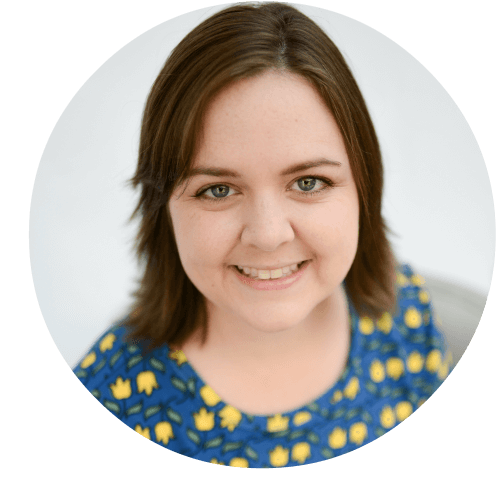 There are many ways you can work on skills needed for typing without even touching a keyboard. 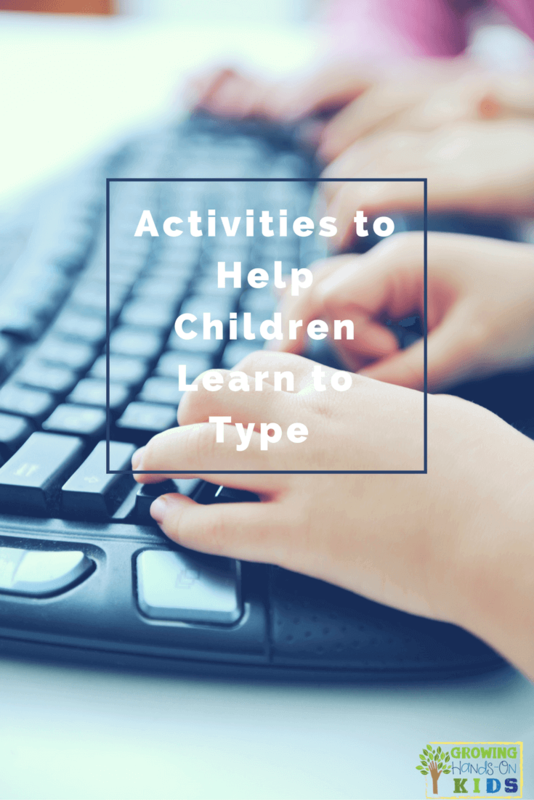 Today I want to share some activities you can use to help children learn to type. Typing is a very complex skill that involves many things working together. 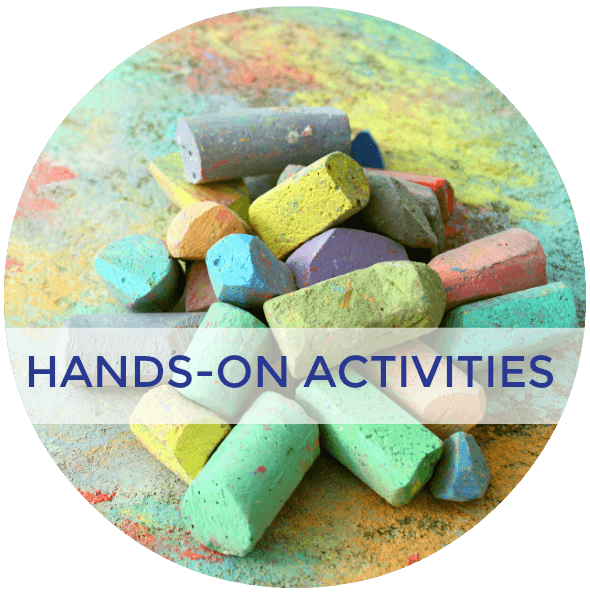 Things like fine motor skills, finger dexterity, visual motor skills, bilateral coordination, are just a few of the skills needed. 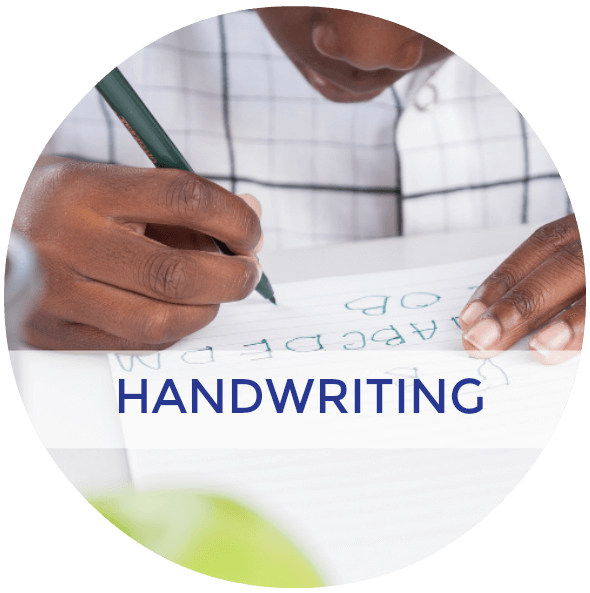 If you have a child who is struggling with handwriting, often times an Occupational Therapist or other professional may suggest typing as an alternative. While a child does not have to worry about legibility, letter formations, and other handwriting skills, typing can still be a challenging skill for some. In the age of technology, typing is a definitely a good skill to have. But there are many ways you can improve typing by working on the skills below. Typing can be a repetitive motion so warming up the fingers is important. You can do some simple finger warm up exercises, like these. Pull on your “gloves” by applying firm pressure to the fingers and back of the each hand. 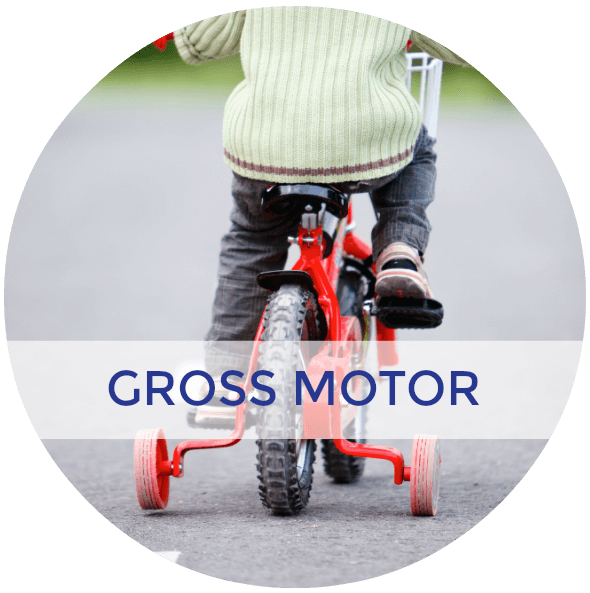 This provides proprioceptive and tactile feedback and prepares the muscles for movement. Place the tips of your fingers together and straighten the fingers while pushing the finger tips against each other. Drum your fingers on the table or desk as if playing the piano. Make sure each finger touches the desk. You can also work on fast vs. slow movements with this. 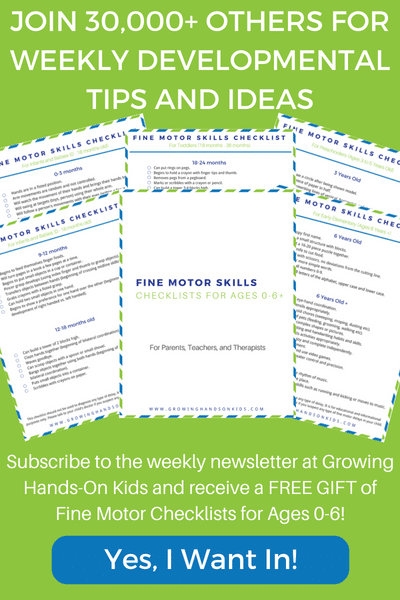 “How slowly can you play the piano?” “How fast can you play the piano?” “Can you use both hands together to play the piano?” (works on bilateral coordination skills). Playing a musical instrument uses many of the same skills that are needed for typing. 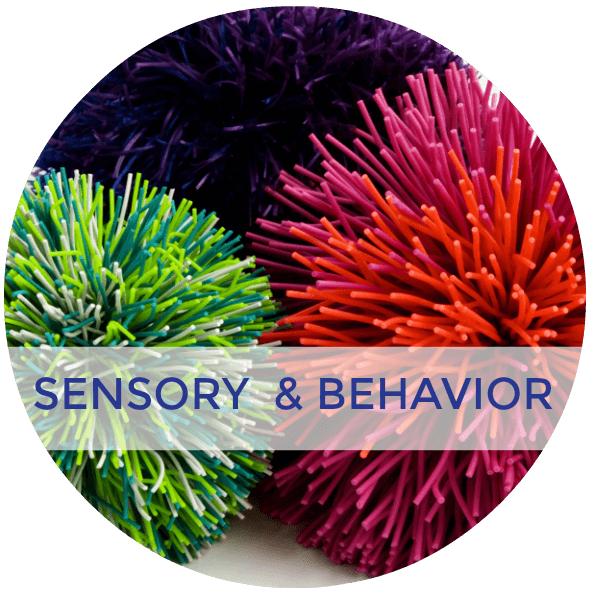 Visual scanning, muscle memory, finger dexterity, hand strength, bilateral coordination are just some. Other instruments such as the violin, guitar, or cello can be helpful, however the piano is most like typing in that the hands are in the same position. Bilateral coordination skills include using both hands together. Here are 7 bilateral coordination activities that can help. Stencils: make sure they hold the stencil with one hand while tracing with the other hand. Lacing activities: lacing cards, lace up stockings (two pieces of construction paper with holes punched around the edges). Liter tube: cut off the bottom of 2, two liter bottles. Stuff the bottles with crumpled colored paper. Use clear packing tape to connect wide ends of the bottle together. Hand the child hold “handles” with both hands. Toss crumpled paper or soft ball for child to hit with the liter tube. Games to help promote this skill include: Bop It, Mr. Potato Head (make sure the child stabilizes the head with one hand while placing body parts with the other hand), Rubik’s cube, Etch-A-Sketch, rhythm sticks, Legos. Play Four Square: make sure the child uses both hands to bounce the ball. Ball and balloon games: have the child use both hands to pass the ball or balloon overhead, between legs, roll at a target etc. 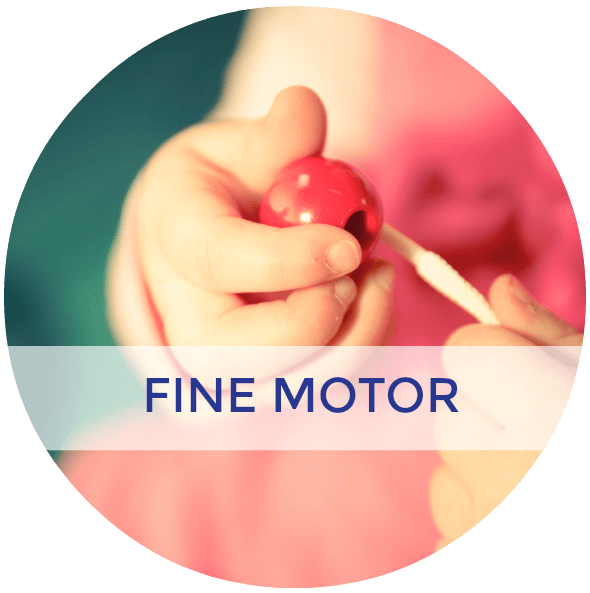 Visual motor skills include visual scanning, eye-hand coordination activities and more. 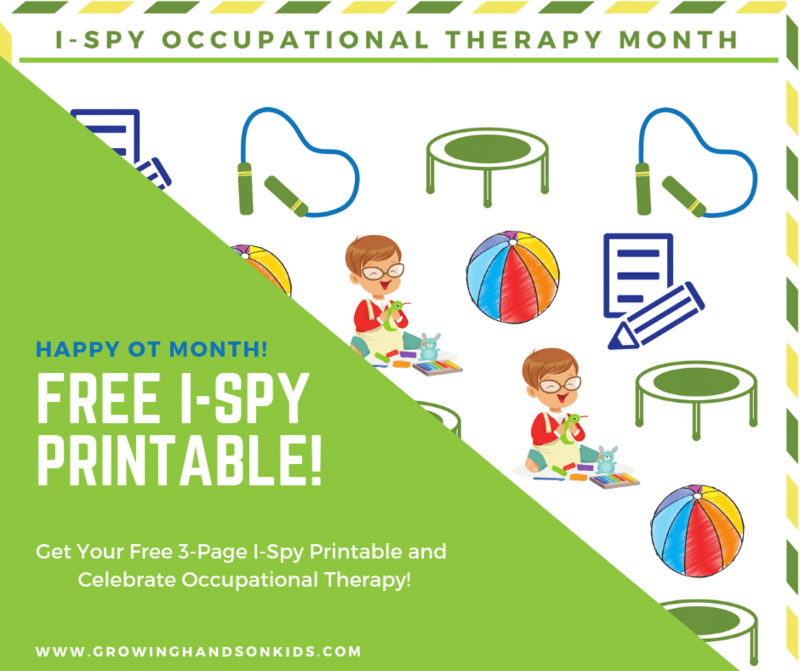 Jumping game, origami, flashlight tag, mazes, puzzles, connect the dots and other similar activities are all great for working on visual motor skills. Use an old keyboard and have a set of alphabet stickers next to it. 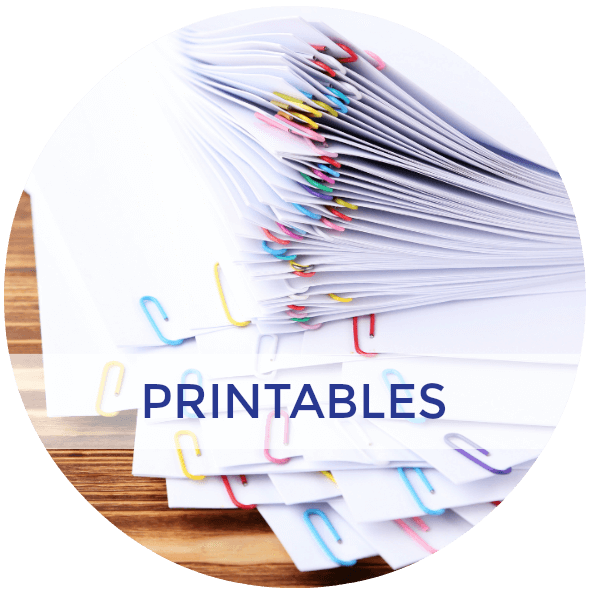 Call out different letters of the alphabet and have your child peel the sticker off and place it on top of the corresponding letter key. You can add a timed element once your child gets the hang of it and see if they can beat their own time. This works on visual scanning, finger dexterity and strength for peeling the stickers, and also bilateral coordination. 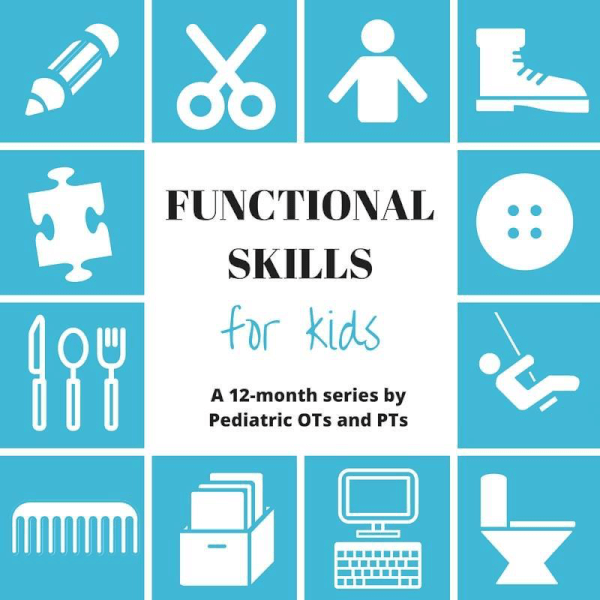 Be sure to check out all the other posts in this month's Functional Skills for Kids series on typing.